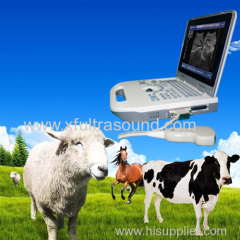 We are one of China ultrasound scan, Ultrasound machine, color doppler ultrasound manufactures, supplying ultrasound scan, Ultrasound machine, color doppler ultrasound to your requirements. 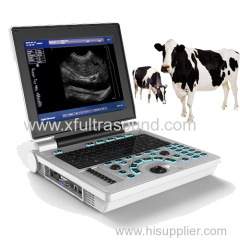 You can quickly find the ultrasound scan, Ultrasound machine, color doppler ultrasound through the list. 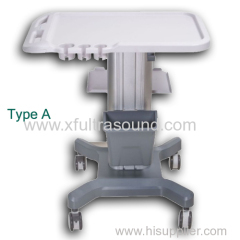 The instrument mainly applies in the dynamic image diagnosis of liver, gallbladder, spleen, kidney, urinary bladder, pancreatic gland. The instrument Uses 10.4-inch LED, double connctors, backlight key, obstetric average software, support a variety of wide frequency probes.Affordable.